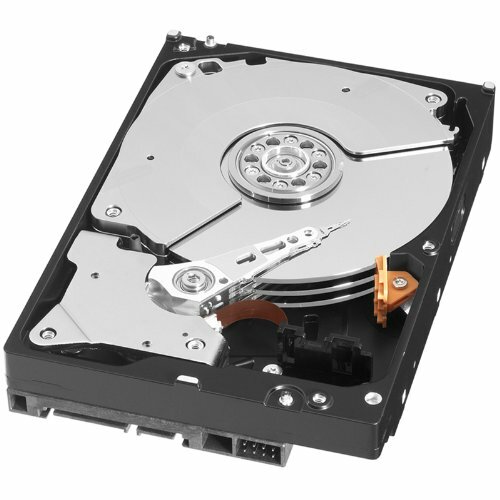 If you have a solid state drive, you will want to enable Trim, a protocol that speeds up SSDs. By default, Apple blocks trim on all non apple branded SSDs. There are two methods for enabling trim on a Hackintosh using Clover. This method is about as straightforward as they come. The only downside it’s not the most vanilla looking. Simply download the Trim enabler app, click enable trim and reboot. This method is slightly more complex, but it is more vanilla and doesn’t rely on 3rd party apps. Save the config file and reboot. TRIM support should now say Yes. To get sleep working in Clover is fairly straightforward. It should function normally once speedstep is enabled. However, not all devices will wake the machine (I.E. mouse and keyboard). Single pressing your power button should wake the machine if these do not. 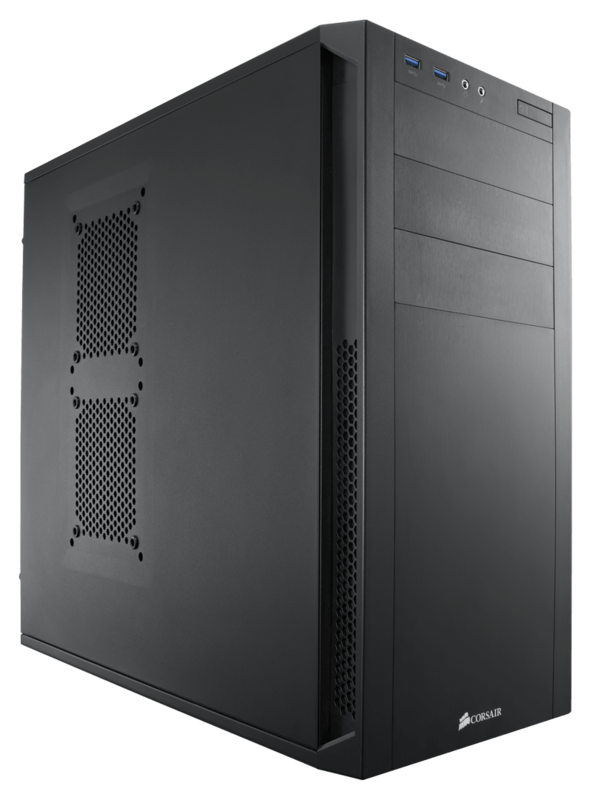 Intel Speedstep is a power management function which allows your CPU to slow down when it is not under heavy use. 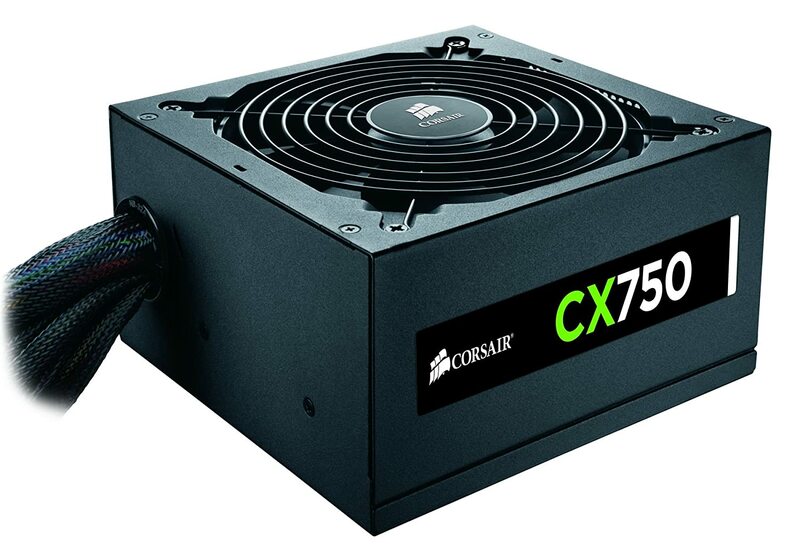 This saves power and lengthens the life of your CPU. To get this working in Clover we will need few things set up. You should now see a DSDT.aml file on your desktop. Make Sure P and C state generation is enabled. Check the FixHPET option under the fixes. UPDATE: 10.9 does not required HPET to be fixed. If sleep does not function, try the following. Enable the AppleRTC patch in the Clover Configurator. Unless you are extremely lucky, you will need a kext to enable your internet. 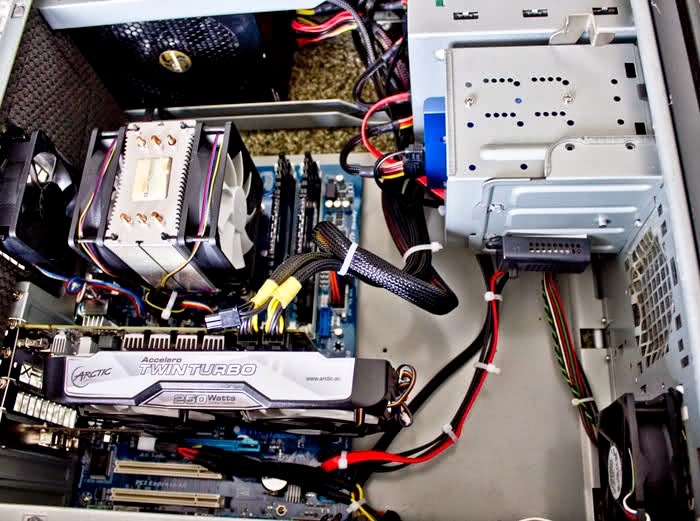 Most ethernet built into motherboards can be used; however, a very small number of wifi cards are supported. 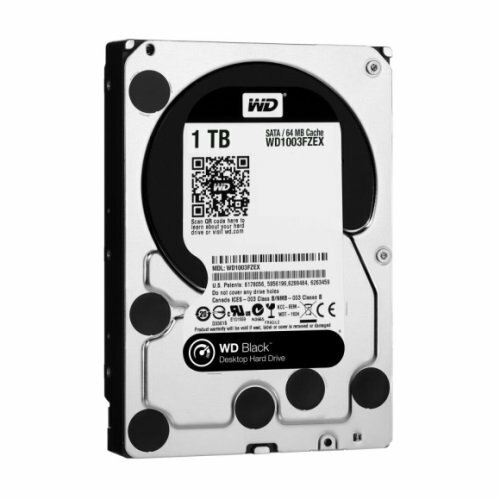 If you have a prebuilt system or laptop, most likely you will have to purchase a new wifi adapter. 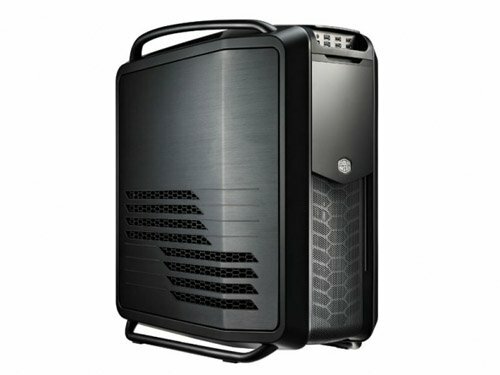 For a list of compatible desktop wireless cards check out Macbreaker’s article. 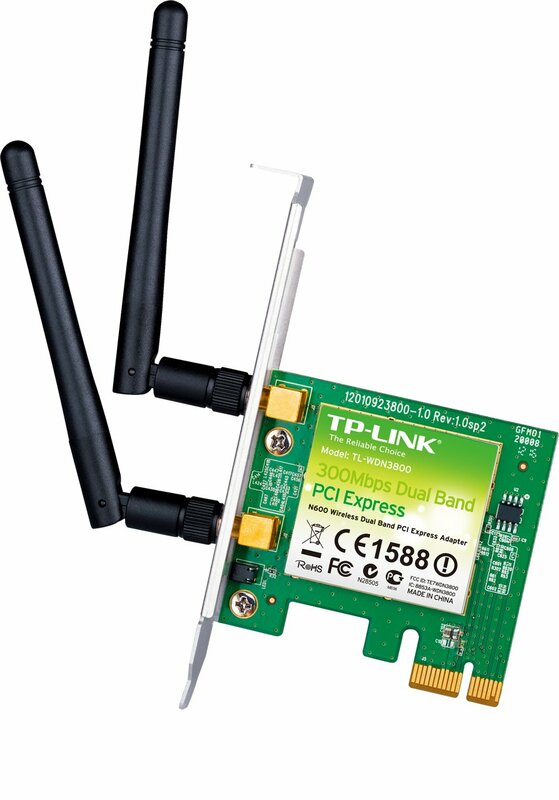 For a list of compatible laptop wireless cards check out the inventory at OSXlatitude. Most likely you’ll be able to use your motherboard’s built in ethernet. First, find the type of ethernet card in your motherboard. This can be found in the manual or on the manufacturer’s website. Note: these are simply some of the most common ethernet kexts. If your motherboard uses a different chip for ethernet, it does not mean you can’t get it working. You will, however, have to do some research. Check out Osx86 Downloads and Insanelymac Downloads for kexts. Not all the drivers are listed in the downloads section, so be sure to check the forums as well. 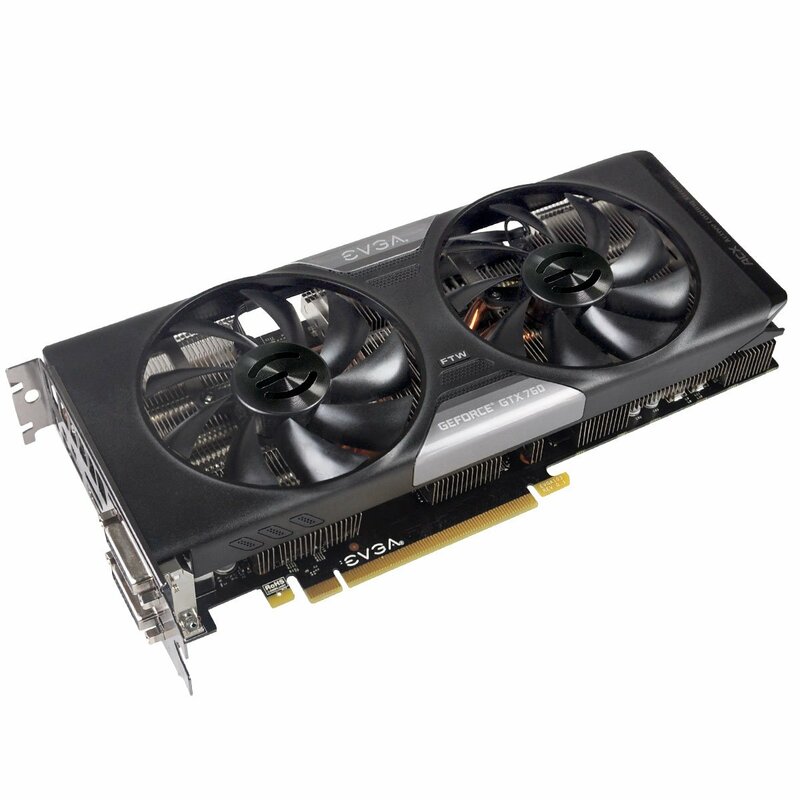 If all else fails, you can still purchase an ethernet PCI card. Once you have downloaded the kext, copy it to /EFI/EFI/CLOVER/kexts/10.9 Reboot to apply the changes. Note: Injectkexts must be set to ‘Yes’ for this to work. 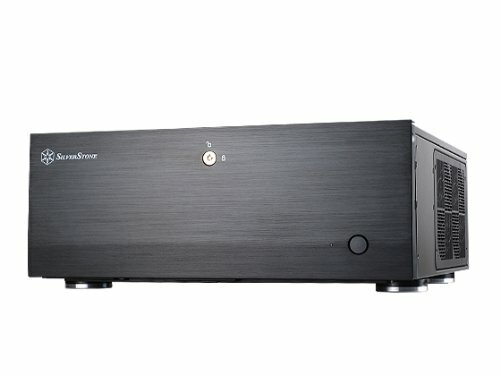 This will be a quick guide on how to migrate a system from Chameleon or Chimera to Clover. Note: If you have UEFI, it is possible to use both bootloaders and switch between them interchangeably. At the boot menu, simply select the UEFI prefixed name of your startup drive to boot with clover, or select the legacy name to boot with Chameleon. 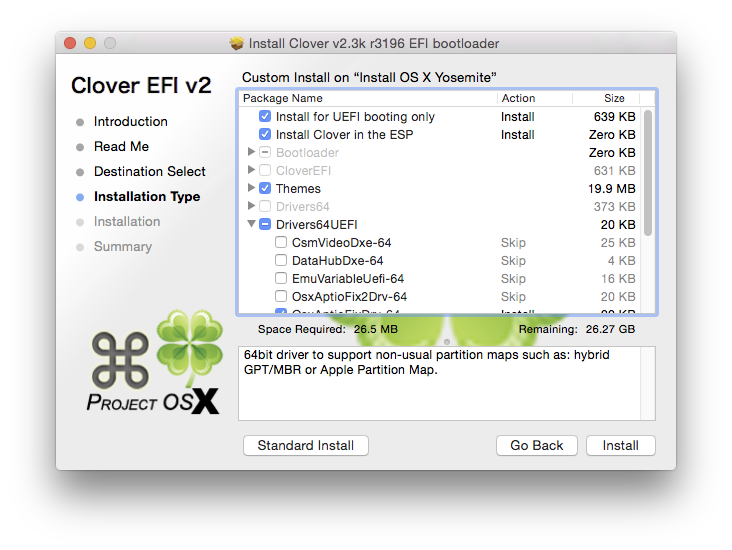 Download the latest revision of the clover bootloader. 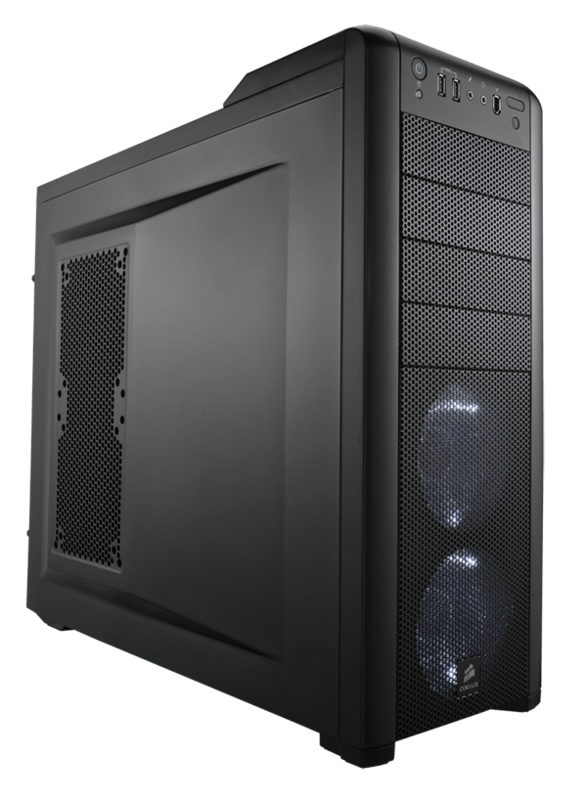 Click install and an EFI partition should mount on your desktop. You have two options when it comes to kexts. Clover will still load your kexts from /System/Library/Extensions just as in Chameleon; however, Clover has it’s own method of injecting kexts which is useful as a fallback. I suggest you copy all kexts required for your system to boot into Clover’s kext folder, /EFI/CLOVER/kexts/10.9 For most systems this is just FakeSMC. 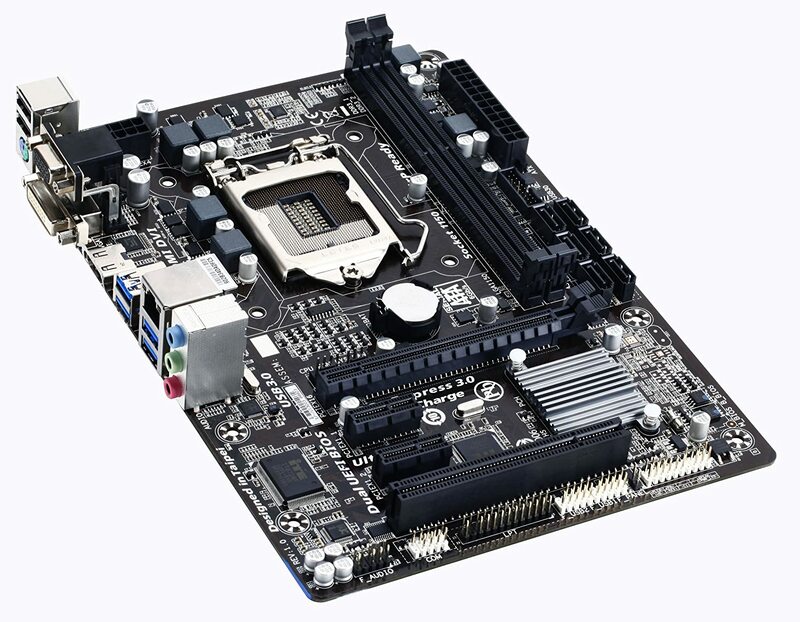 Some motherboards include wifi chips; however, for OS X compatibility you will need a PCI wifi card. TP-LINK TL-WDN4800 This is pretty much the standard OS X desktop wifi solution. 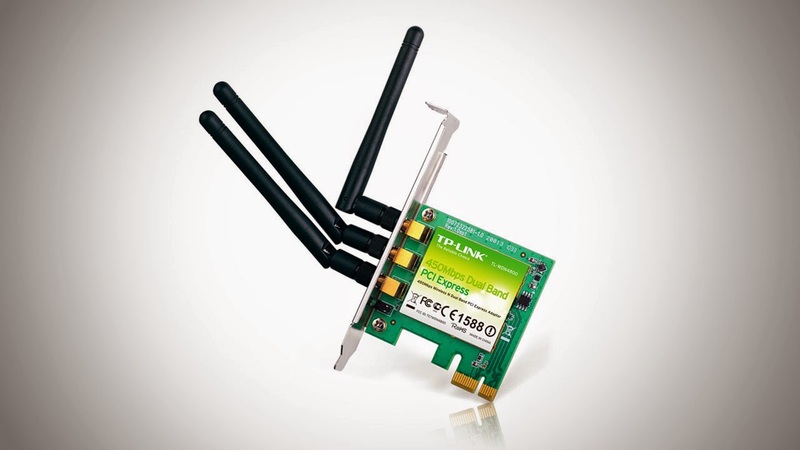 It works out of the box with 10.7+ TP-LINK TL-WN951N This is a much cheaper card; however, it has only been certified to work with 10.9. You will also need to install this patched kext. If you have Snow Leopard, you will most likely have to purchase a discontinued WiFi card. 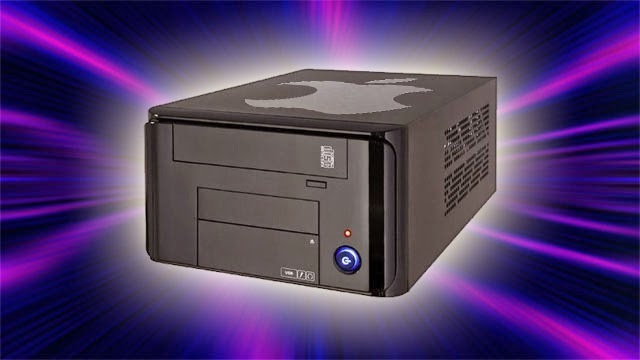 Check the OSX86 wiki for details. It is also possible to build your own wireless adapter out of a real apple airport card; see this guide. Self build adapters are often the most reliable and cost effective. Nearly all laptops ship with wireless cards that must be replaced to get WiFi on OS X. Laptops use Mini-PCIe cards and Half Mini-PCIe cards. Make sure you know which type your laptop uses. Atheros AR5BXB112 AR9380 This is an actual Apple Airport Extreme card. It will work out of the box. I’m not sure how far back it is compatible, but it should at least go to 10.6. 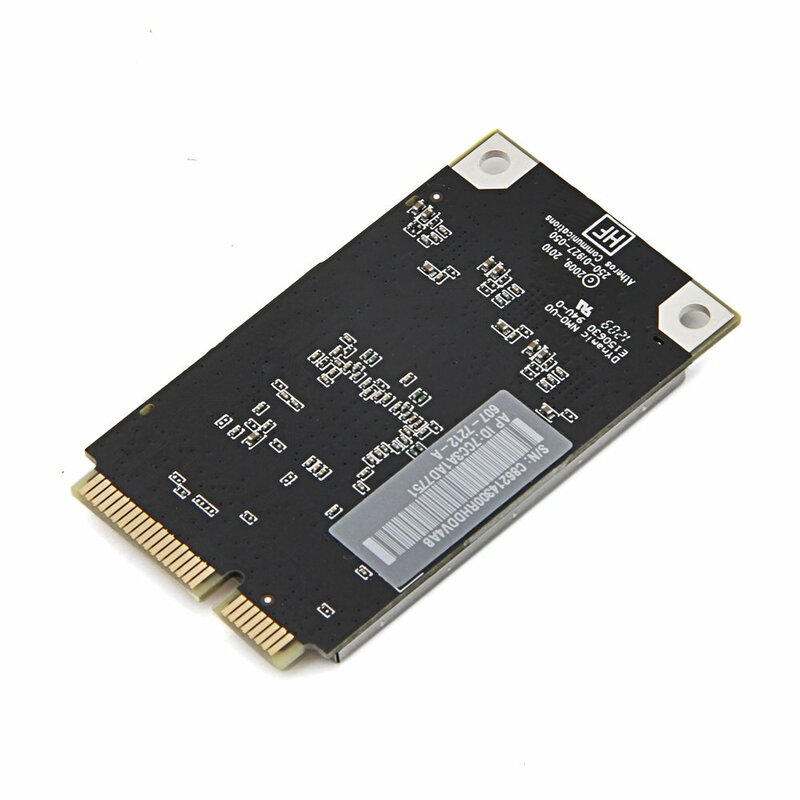 Atheros AR5B91 This card will work out of the box with OS X 10.6+ and onwards. Broadcom DW1510 This card has been tested working out of the box for 10.5-10.8 and should work with 10.9 as well. Atheros AR5B95 To enable this card, you will need to install this kext. The card has been tested on 10.8 and should work on 10.9 as well. Of course if you don’t want to mess with PCI cards, you can always use a USB wireless adapter. 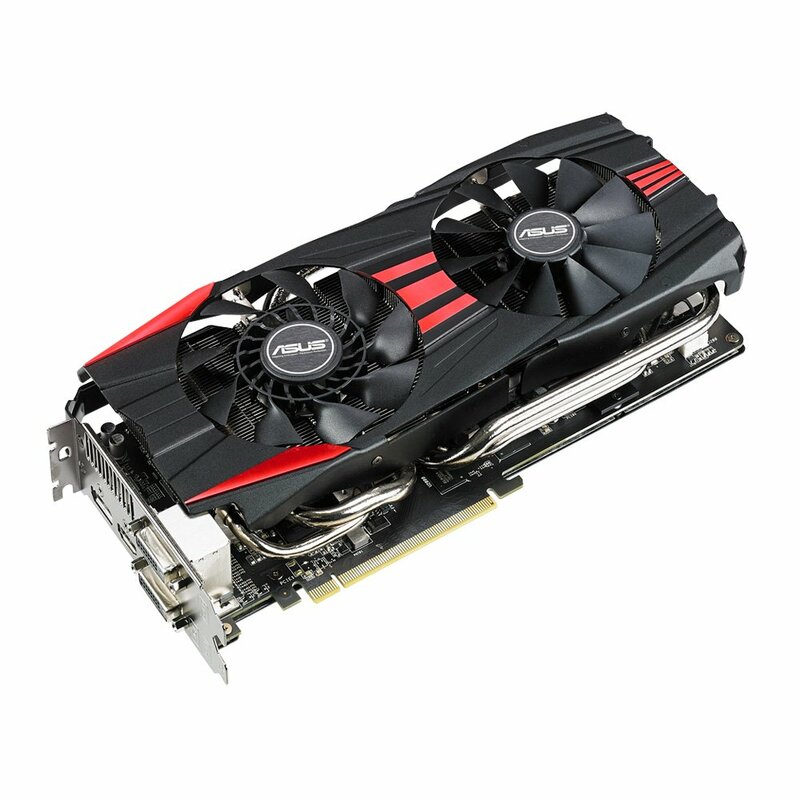 They will generally be slower that PCI cards. 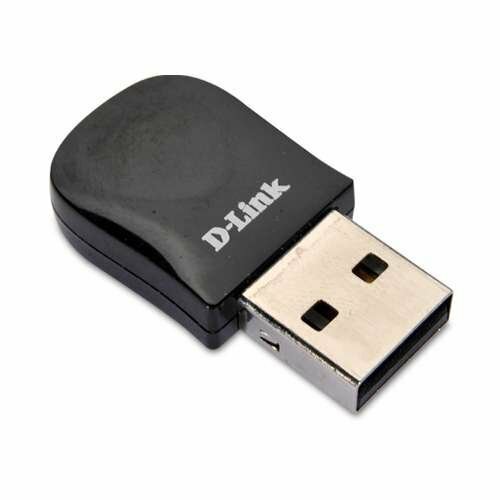 D-Link DWA-131 This card will work with Realtek’s drivers. You will have to start them at boot, so your wireless will load slightly more slowly. It works for 10.6-10.8 and should also work on 10.9. TP-LINK TL-WN727N The wn727n requires a patched kext which has been tested on 10.6-10.8 and it should also work on 10.9. 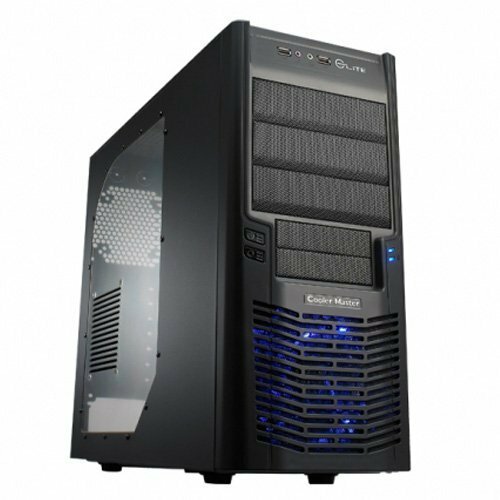 The kext should load faster than Realtek’s driver; however, it is more likely to cause compatibility issues. 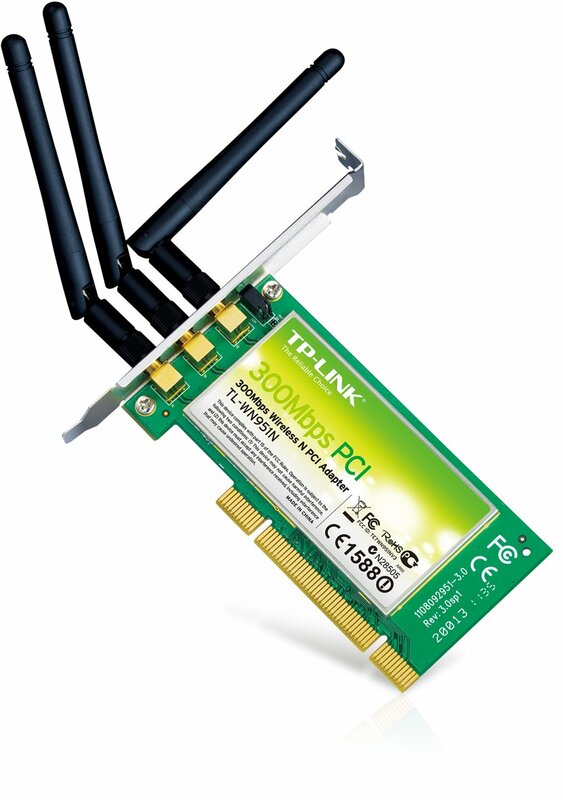 TP-LINK TL-WN727N As with the D-Link, you’ll need a driver for this card. It is designed to work on 10.4-10.8 and should work on 10.9. 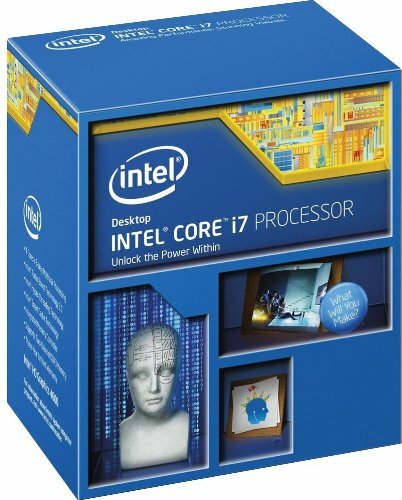 We’ll go with the Intel i3-4330. 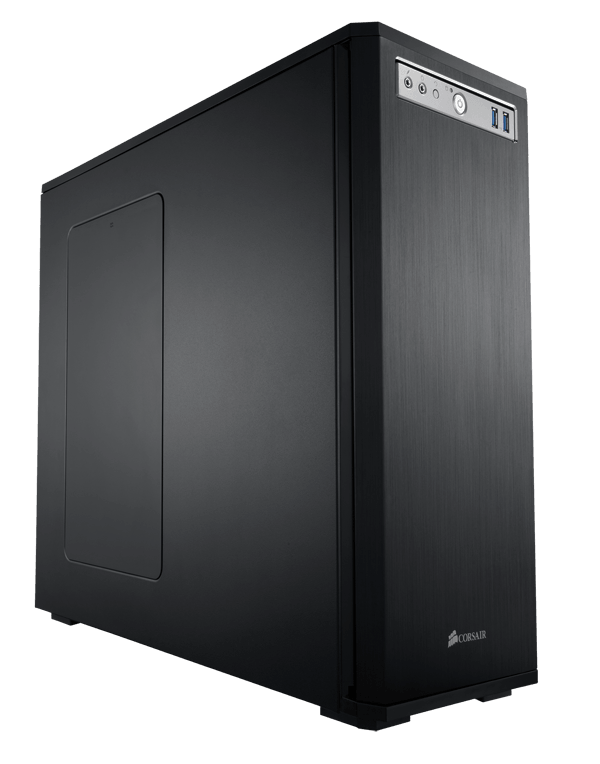 This is a very basic dual core processor; however, it is more than capable of handling the average person’s workflow. 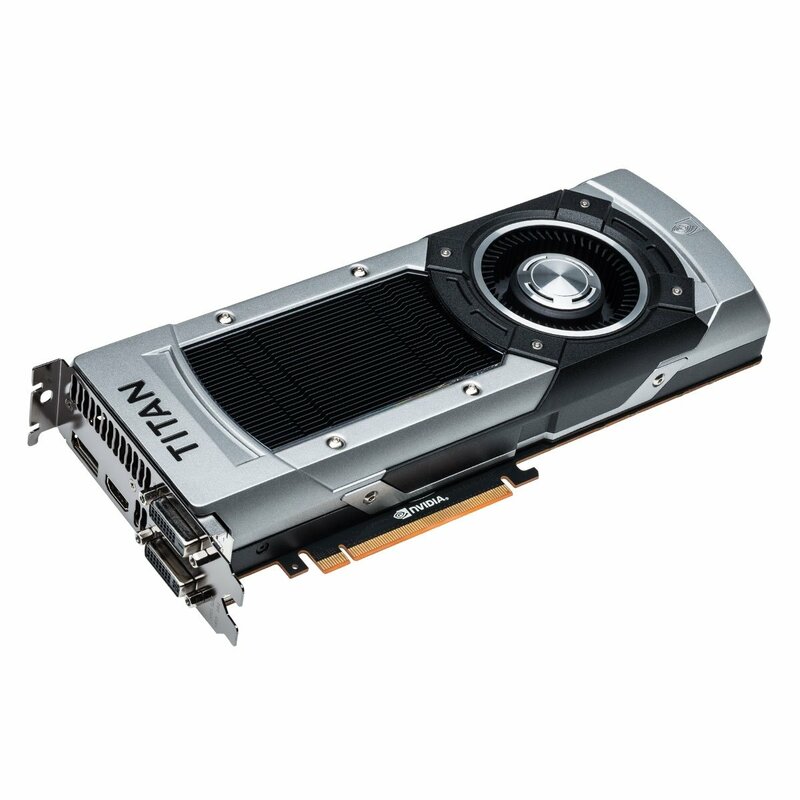 It also includes Intel’s much improved HD 4600 graphics, so you will easily be able to stream media and play minecraft in glorious 1080p. 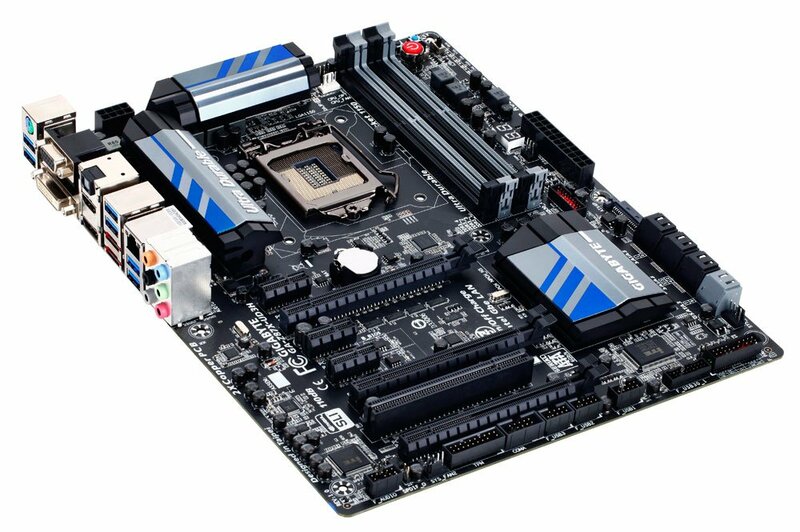 Gigabyte H87m-hd3 I chose this board because it is cheap, compatible and upgradeable. The on board audio uses the ALC892 chipset for which you can get a kext here. The ethernet uses realtek gigabit lan has a kext avaliable here. 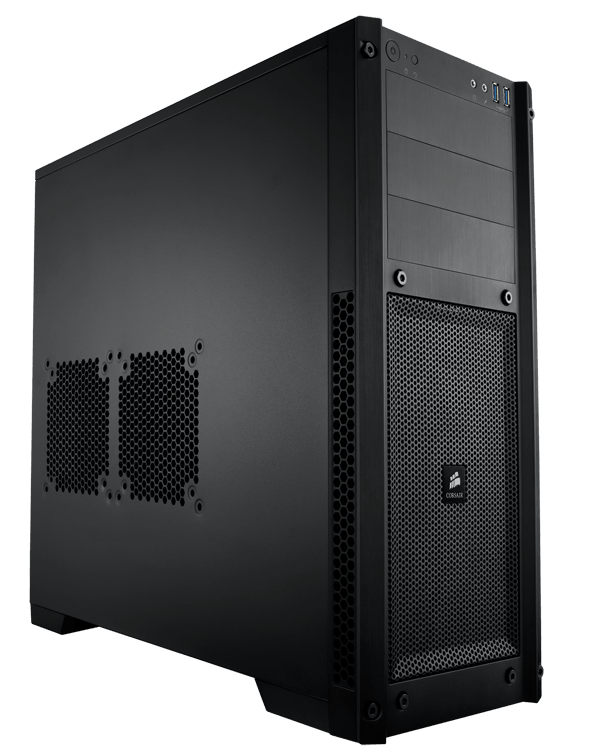 You can save a bit more by going with an H81, but the h87 has dual channel memory and a few more features. There are no real special requirements for ram in hackintoshes. 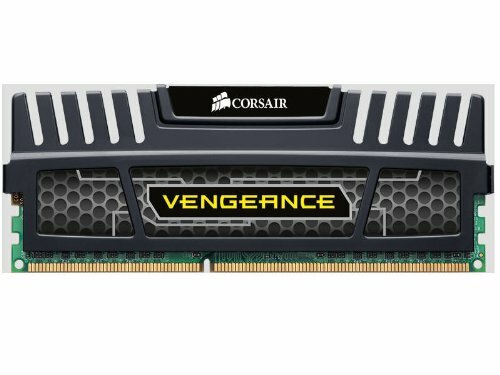 I recommend Corsair Vengeance memory as it is very reliable. 4GB is pretty much the standard for machines. Mavericks can run with 2GB, but it will be very slow. 500GB Western Digital Blue As with ram, your choice of hard drive doesn’t really affect OS X compatibility. 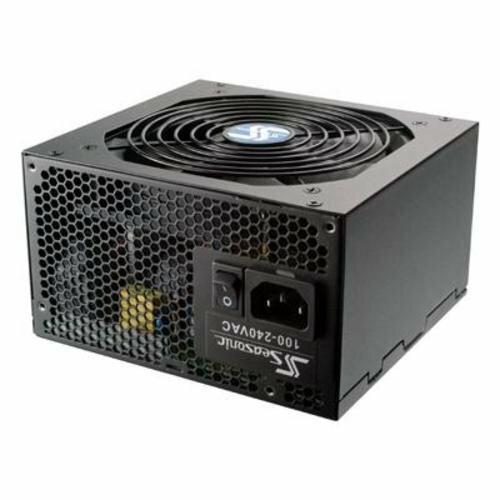 Corsair CS 450 watt This is a fairly low end power supply; however, it should be enough for this build. Silverstone PS08B Silverstone is a very good at making inexpensive cases and this one looks pretty nice. So our total comes to $408. 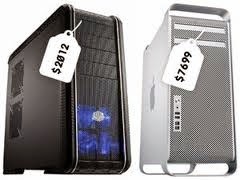 Now bear in mind that this machine is not going to compare with a top of the line iMac or Mac Pro. That said it’s a perfect starting point and can easily be upgraded.